Throughout the world, open-pit and other high tech mining technologies are producing chemical waste that contaminates water supplies, degrades the natural environment, and destroys the possibility of farming and fishing for a living. Deforestation and the use of dynamite obliterate old growth forests and the ecosystems they support and ultimately undermine the means of subsistence and community life for indigenous and other rural communities. Newmont Mining, a Colorado based corporation, has operated the Yanacocha Mine in Cajamarca, Peru, for the past two decades. Yanacocha is the second largest open-pit gold mine in the world and the largest mine in South America. Through its operations, the company has contaminated the region’s waters and annihilated lakes creating an environment in which local residents have endured high rates of cancer and other health problems, crop damage, and animal deaths. 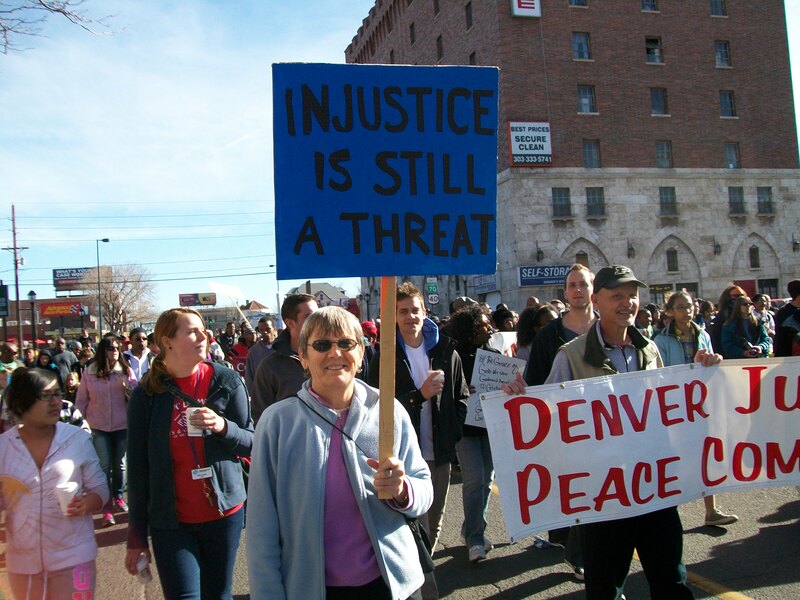 Tomorrow, April 25 the Denver Justice and Peace Committee (DJPC) community will protest outside the hotel where Newmont Mining Corporation is having it’s shareholders meeting. We will take action at 9:00 am in front of the Hilton Inverness Hotel, 200 Inverness Dr. Englewood. We stand in solidarity with the people around the world living near open-pit mines who suffer air and water pollution, and whose very lives are threatened by the criminalization of dissent. 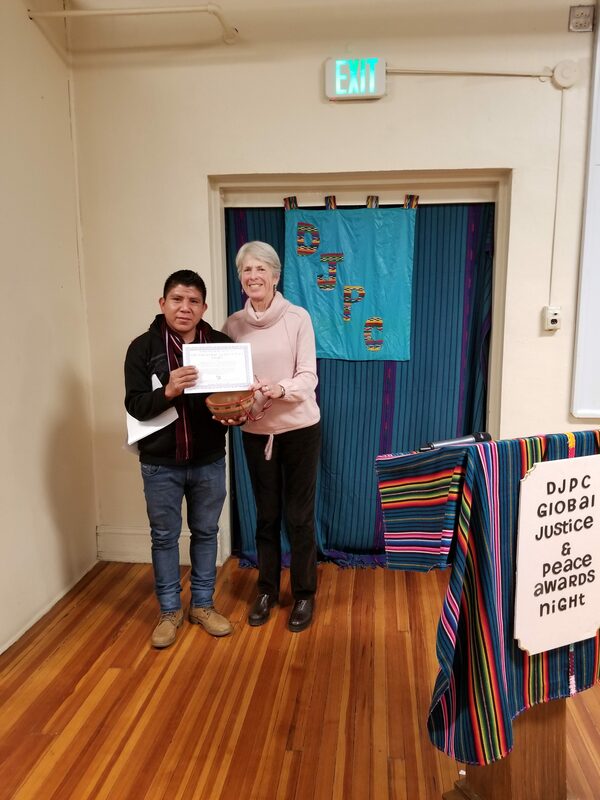 DJPC also stands in solidarity with Máxima Acuña de Chaupe, winner of the Goldman Environmental Prize in 2016, and the people of her community in Celendín in Cajamarca, Peru. Máxima and her family have been subjected to beatings and harassment at the hands of security guards of the Yanacocha mine owned by Newmont. No to mines! Yes to life! No a las minas! Sí a la vida! Previous Previous post: Protest Newmont Mining Corporation for its Human & Environmental Rights Abuses.